This fact sheet highlights the importance of agricultural biotechnology for gender equality and development, focusing on genetic modification. This paper synthesizes and analyzes some of the learnings and strategies that have emerged from our advocacy around economic, social and cultural rights. This fact sheet explains the meaning of 'nanotechnology', explores its potential promises and risks, some of the reasons it matters for gender equality and identify ways it can be addressed. 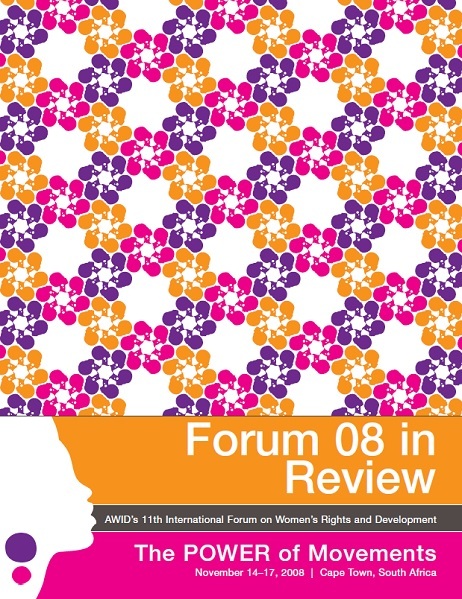 This Report shares AWID’s perspective on the 2008 Forum: what we believe was accomplished and what we learned. 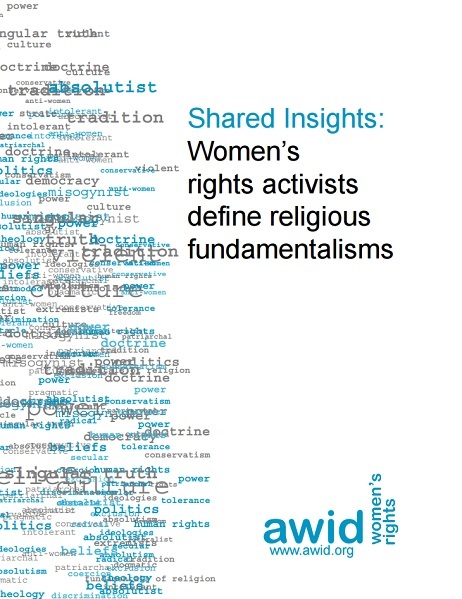 This publication presents survey responses of more than 1,600 women’s rights activists and their allies, providing a deeper understanding of the way fundamentalist projects work to undermine women’s rights, human rights and development. 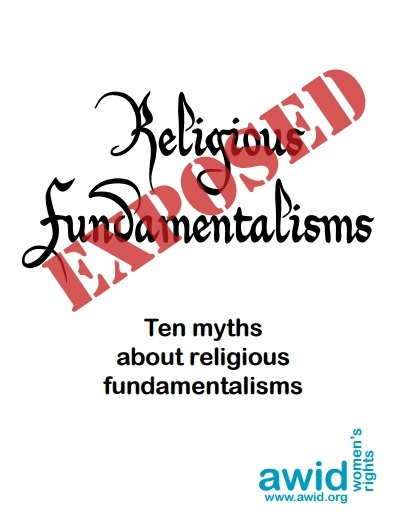 This in-depth publication presents the top ten myths common to all regions and religions through the lived experiences of women’s rights activists, and contributes to strengthening resistance and challenges to religious fundamentalisms. 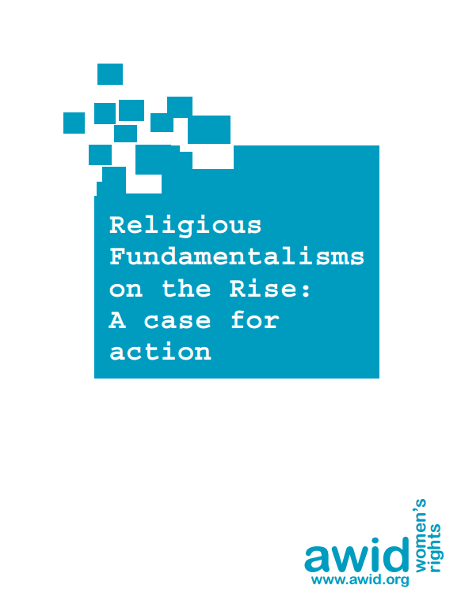 This publication presents how women’s rights activists from different parts of the world understand and experience the complex phenomenon of religious fundamentalisms. 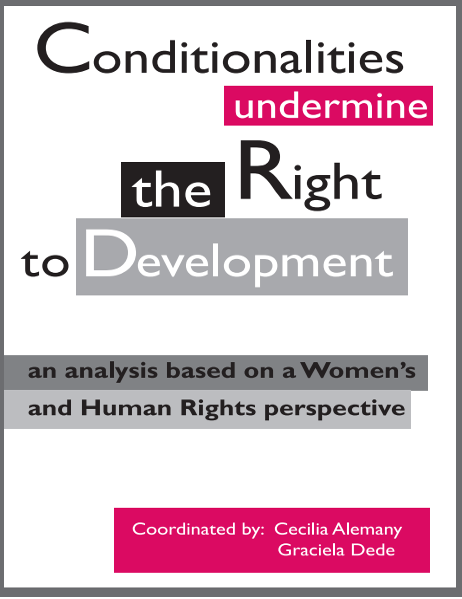 This publication provides an analysis of the position against against economic policy conditionalities based on a women's and human rights perspective.